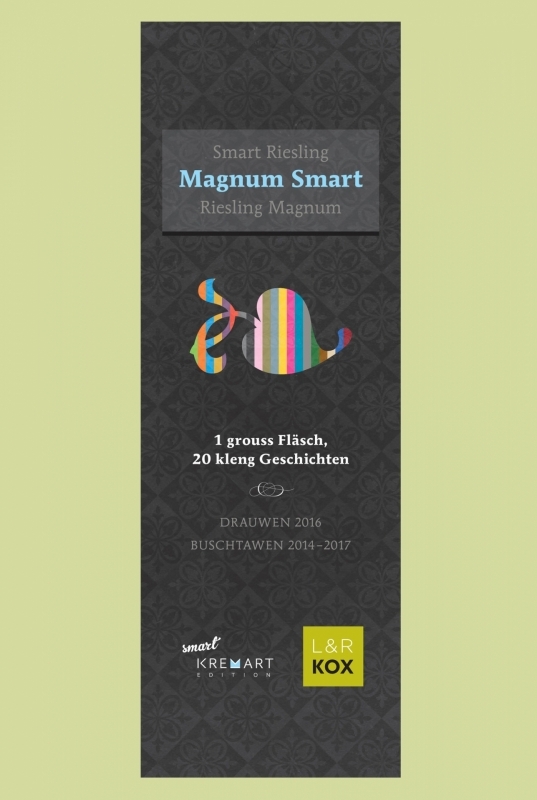 20 "smart" books by Kremart edition and a magnum bottle of Riesling of the Kox domain. The ultimate gift for every book and wine lover. This project came into being through a collaboration between Kremart edition and the Kox domain. Know more about "smart" book series.